NEW Line of Ski-town Wearables, Gear, and ARTful Originals! 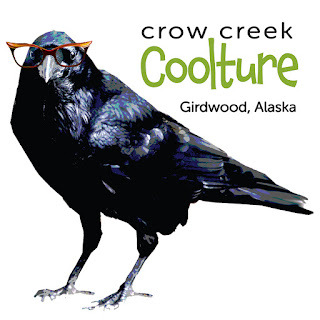 Crow Creek Coolture is proud to be part of the movement back to artisan techniques and skills while mentoring the next generation of artist-owners. 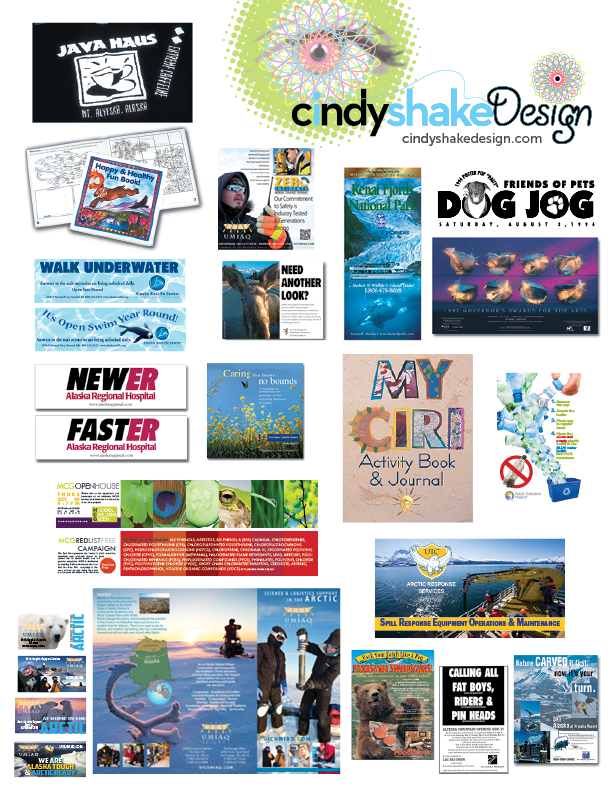 Shop, share & show our cool swag! 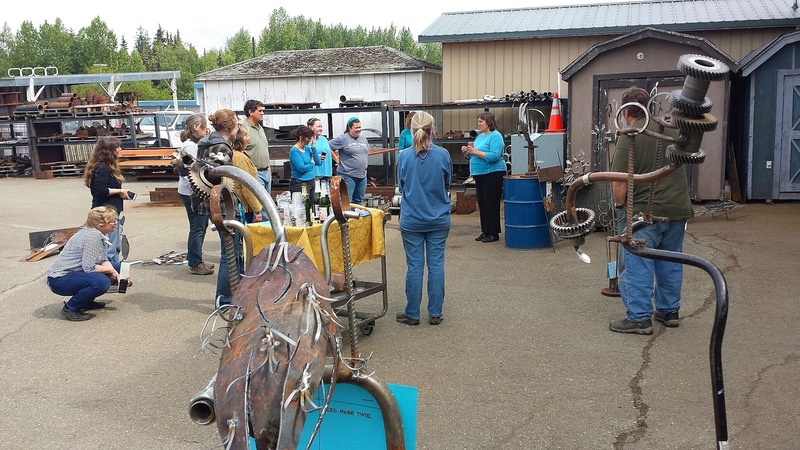 Get Your Welding On at UAA Continuing Ed! 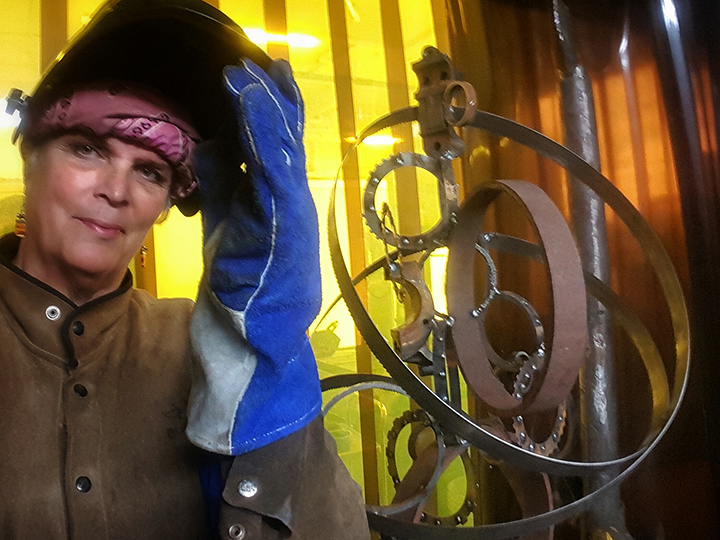 Want to WELD some metal sculptures?! 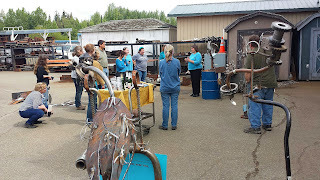 You asked, and UAA has made it HAPPEN - This summer our welding workshops were such a hit we are working on adding two more workshops over the 2016/17 UAA Winter Break and will have some sparky fun! 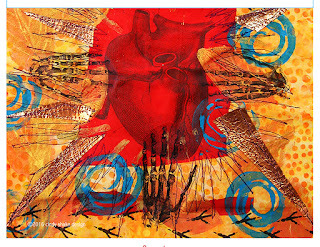 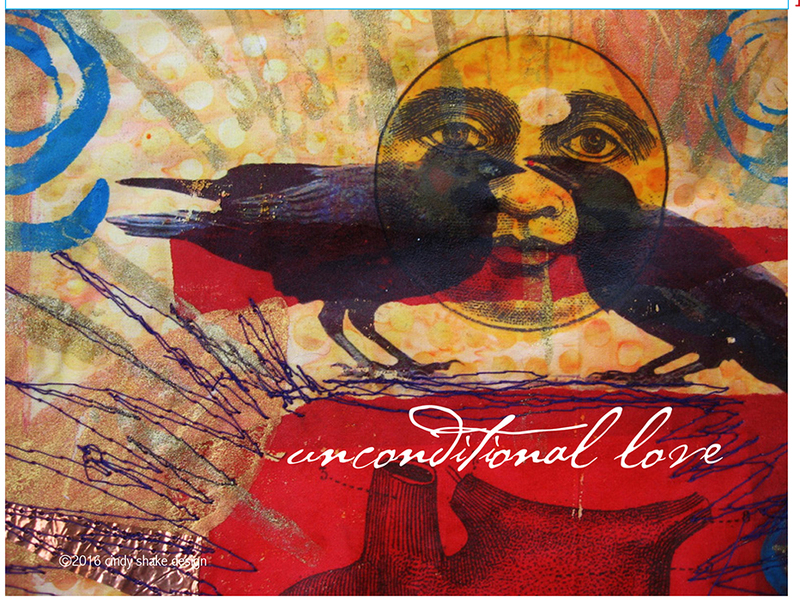 Happy HeARTs Day with FREE artful Valentine cards! I HEART hearts! Right up there with Ravens, a good Tamale, and date night with my husband, are hearts! 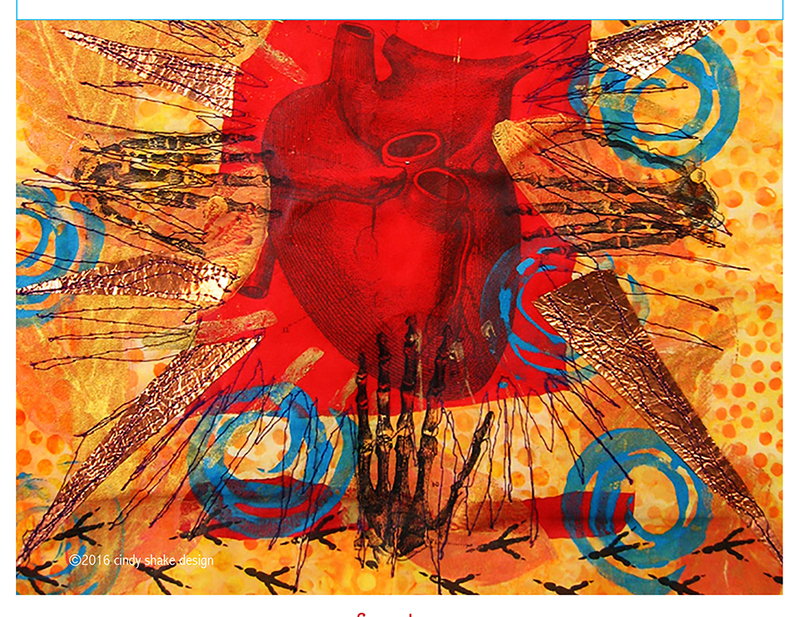 For Valentine's Day, I have created 4 FREE Valentine cards for you to download the PDF file, print, cut and fold to share with those you love. 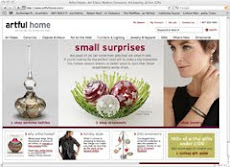 A fun make it-take it envelop pattern link is also below. 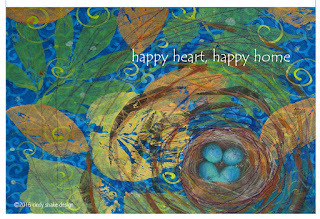 I've designed these original, graphic cards using images from my hand-crafted Art Cloth collection created using digital transfers, fabric inks, free motion sewing and fiber art collage. 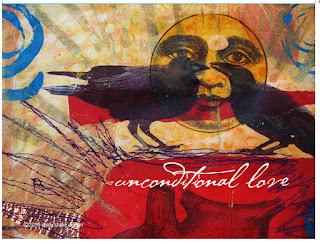 These are some of my favorites pieces to share and I hope you enjoy them too. 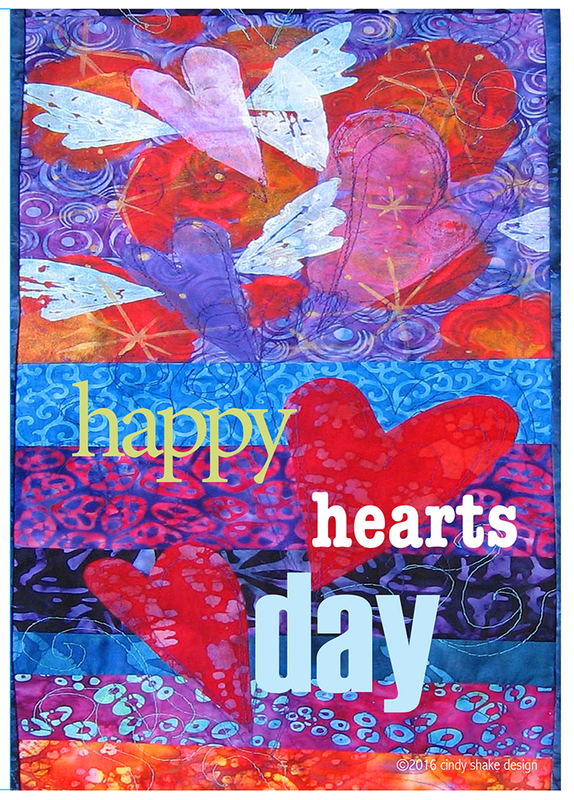 Need a Happy HeARTs Day envelope? 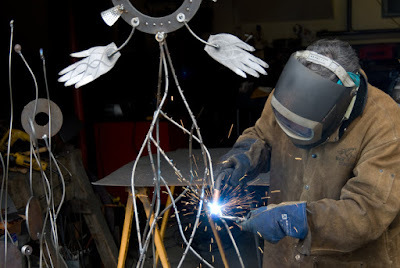 Try this one from Tinkerlab. 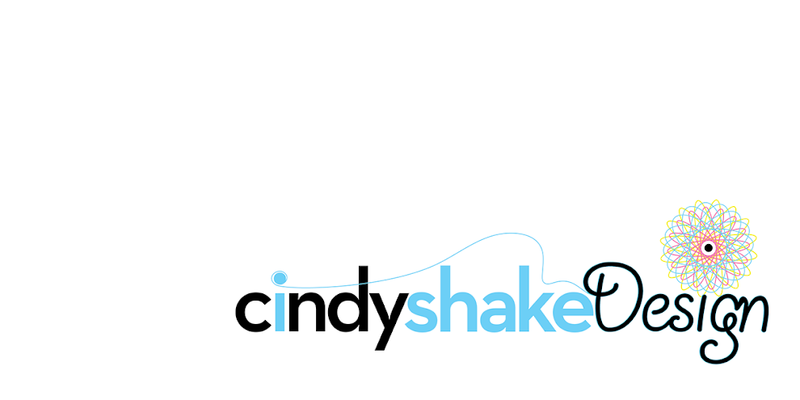 TBT dated and not so dated design! 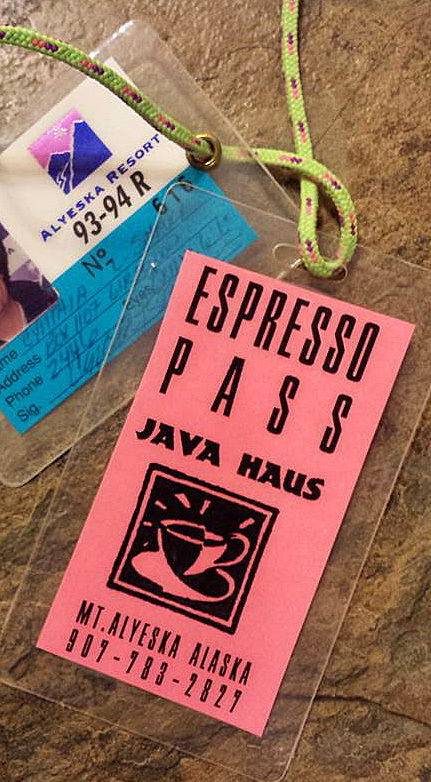 Alyeska Resort was one of my clients and I used to design the season passes for Alyeska using a hard to duplicate (at that time) foil embossed logo with color coded employee, regular pass holders and weekday passes etc. 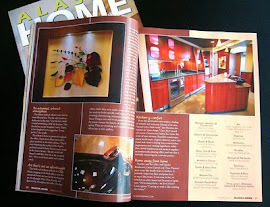 At the time we were also the founders/owners of the Java Haus which I designed the legendary "Espresso Pass" as well as the Java Haus logo which is still used today. 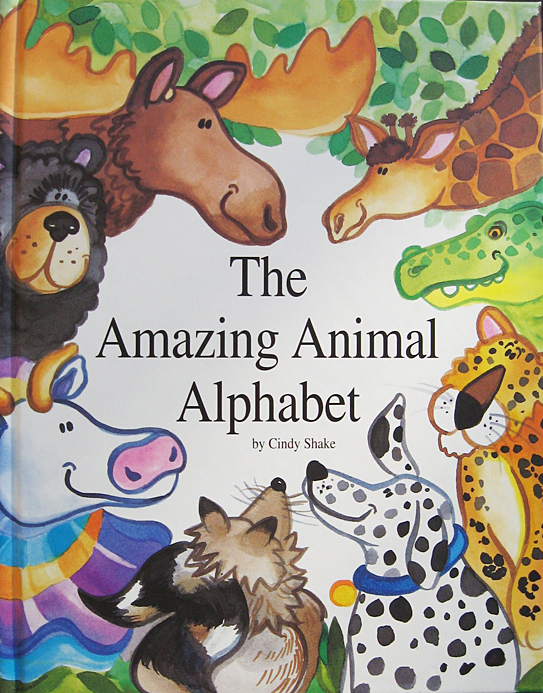 The Amazing Animal Alphabet ebook (iBooks for iPad format) is now available on Blurb! 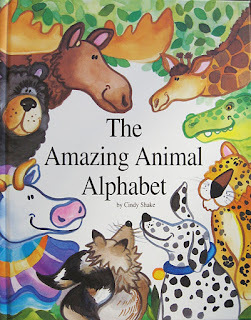 The Amazing Animal Alphabet, written and illustrated by Cindy Shake. 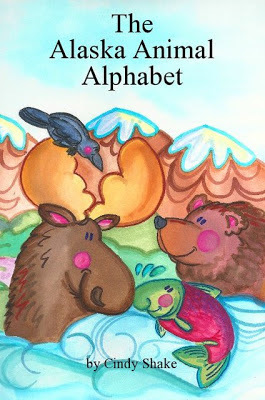 The Alaska Animal Alphabet ebook (iBooks for iPad format) and now available on Blurb! From a brown bear balancing a bunch of blueberries, to an otter opening oodles of oysters, discover fun, animal antics and the entire alphabet with The Alaska Animal Alphabet! Each original, hand illustrated letter is in the shape of the animal it's name starts with -fun for all ages! 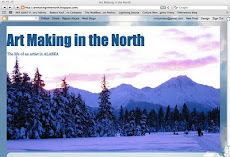 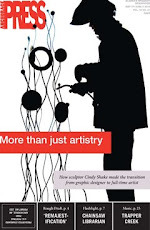 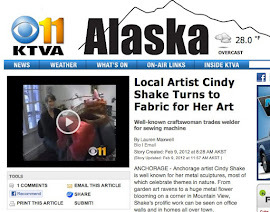 Learn about Alaska and the ABC's by Alaska artist, Cindy Shake!